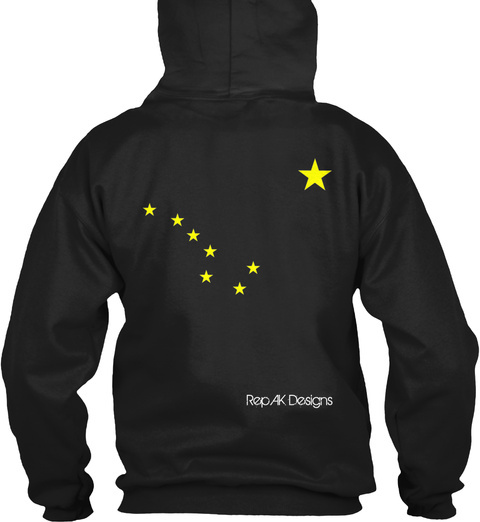 Rep AK Design's "Ride 907" Design. 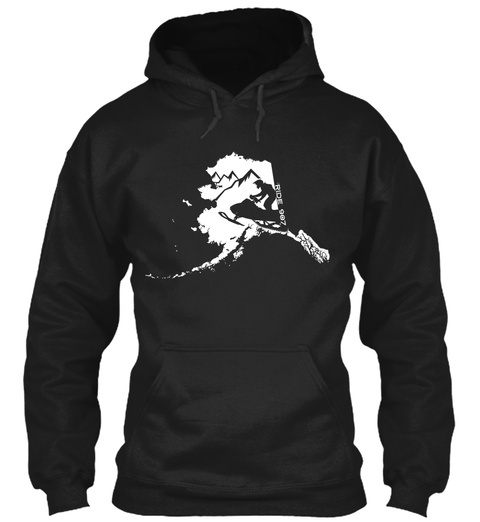 SnowMachining is a favorite pastime for many Alaskans, we wanted to create a design that would show our love for the sport! 249 sold, available until Monday!